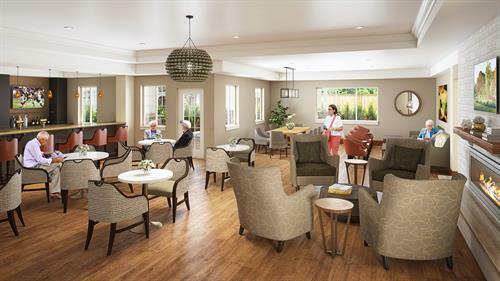 Clearwater at Sonoma Hills is an assisted living & memory care community in Rohnert Park offering 94 well-appointed apartment homes with both private or shared living options. Our community allows residents to live a purposeful life while offering meaningful services, compassionate caregivers and specialized programs. 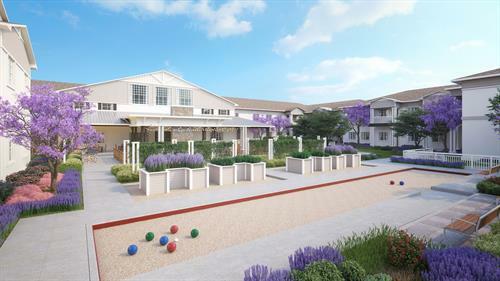 Residents will enjoy the philosophy of our Empowered Living® programs to enhance their lifestyle through our full-service dining, social activities and more. Our community is conveniently situated nearby entertainment and dining with easy access to 101. 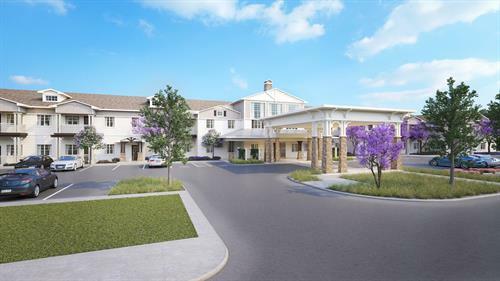 Clearwater at Sonoma Hills, located at 710 Rohnert Park Expressway (East), Rohnert Park, is currently under construction and slated to open late 2019. The leasing office will open early March 2019.